Killamarsh Juniors Cricket Team. Back row – no names given. 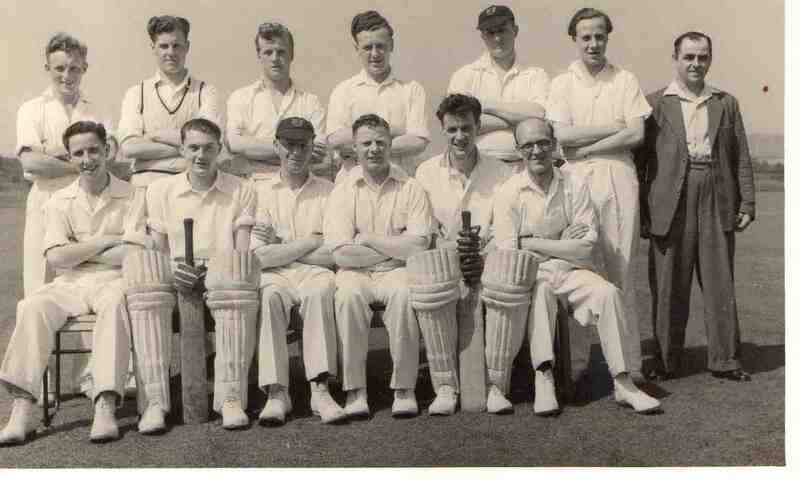 Front row Unknown, Unknown, Sid Carr, Unknown, Unknown, Harold Carr. Photo courtesy of Glynn Beedham.